In fast-paced time, bike has become the feet of the people. Now the bike is driven not only by men, but it is also now a favorite transport means for women too with the launch of 'n’ numbers of a scooter. From going to college, to market, all have to reach in time. But sometimes women and girls are unable to pay attention to their hairstyle. If you use your bike/scooter daily then you should pay special attention to your hair. Dust, sunlight, and strong winds can be fatal for your hair while driving. Today, we will tell you how to care for your hair while riding a bike or a scooty in this article. Here are some tips to follow that you can keep your hair healthy and beautiful always. Wearing helmets probably does not seem good to many especially teenagers. 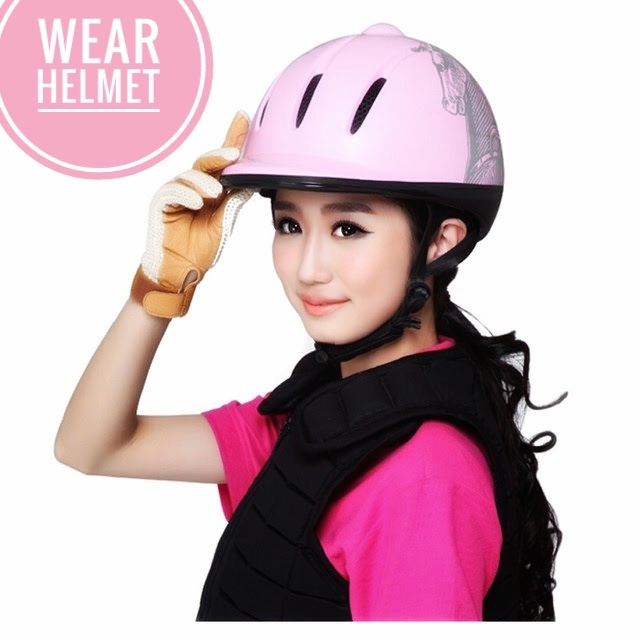 Because they are worried that whenever they will remove the helmet, their hair will be shattered or disorganized. But note that helmets not only protect you during accidents, but also protects your hair from dirt on a bright sunlit day and dusty roads while driving. Whatever the material used in the helmet, try to keep the helmets clean all the time. It is mostly seen that the young women keep their hair open while driving their scooter. Doing this is dangerous for their hair. If the hair is kept open, the direct effect of sunlight can damage the hair. The hair can become lifeless and stubborn in a few days. Or if you use hair oil on your hair then it gets filled with dust. Try to make a small braid of your hair and if you wear a jacket and your hair is long, then put the hair back inside the jacket. 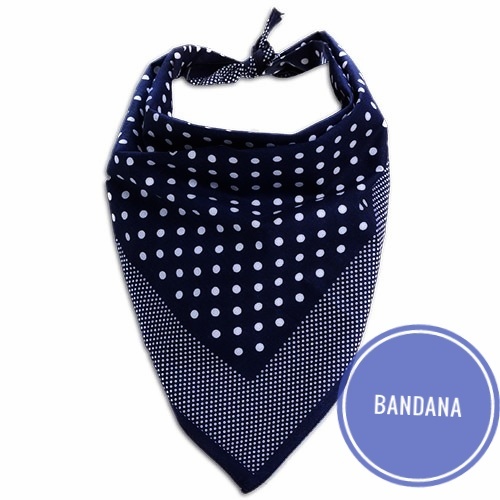 Scarves or bands are the best option to protect hair from getting disorganized. Pay special attention to it while driving and use them. Doing so will keep your hair in its place and be less dirty. Women who use the vehicle should try to keep hair smaller. But if this is not possible, keep your long hair tied in one or two folds. Or choose a hairstyle that will keep your hair short. Women going to college or office always have bag with them. Keep a hairbrush as you keep other items in the bag. 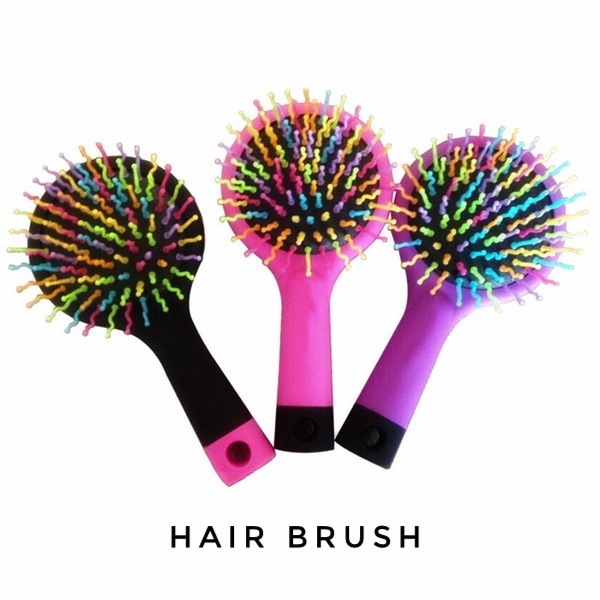 When you reach your destination, open the hair and brush them with a brush so that the dust or dirt on your way out of your hair. By doing these simple measures, you can keep your hair healthy and safe even while driving.